I wanted to share with our readers a new website to get all your gundog and sporting dog supplies. My friend and client Don Skinner started Front Range Gun Dog recently and his website is impressive to say the least. Don is a shorthair affectionado (which we won’t hold against you Don 😂) and a bird chasing fool and a dyed in the wool bowhunter. 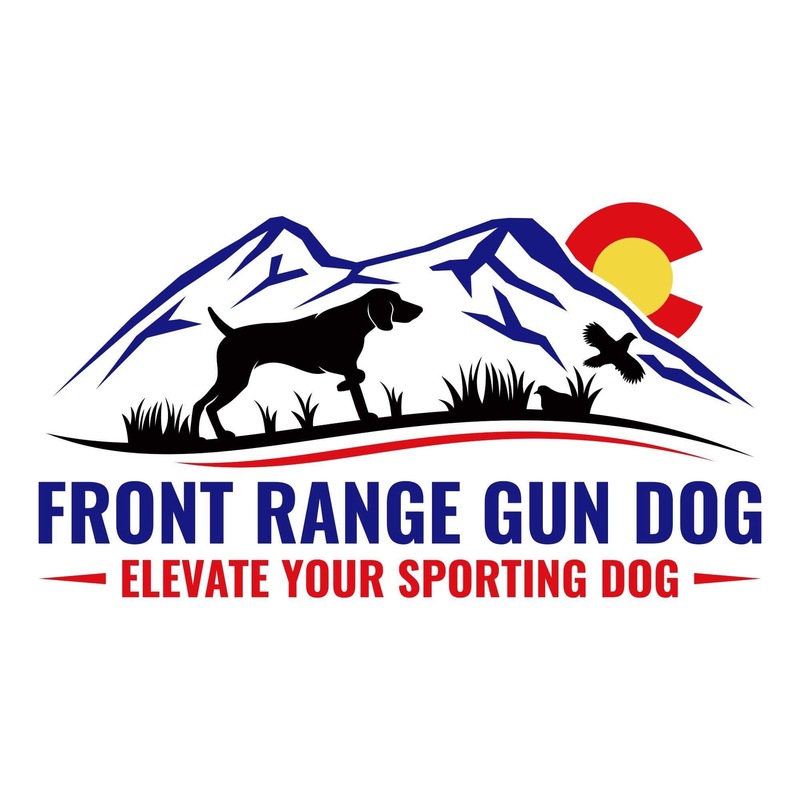 Front Range Gun Dog sells Gun Dog Supplies for the Hunter and Trainer including: training collars, tracking collars, beeper collars, bark collars, bird launchers, collars, leads, kennel supplies and more. I know where I’m gonna gets all my bird dog hunting and training supplies! 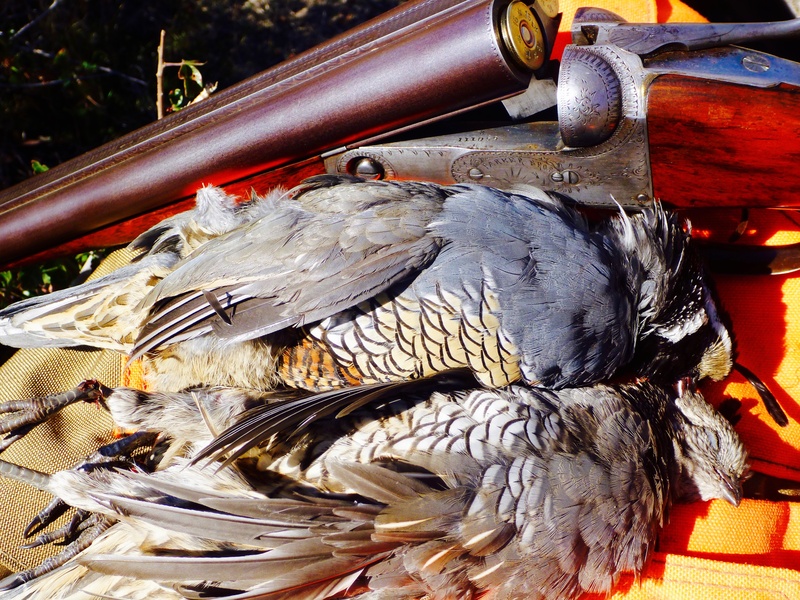 A 1902 Parker GH and a valley quail double…it’s about that time of year! Next Post IF THAT DOESN’T LIGHT YOUR FIRE . . .